The cast list contains many familiar names, some deserving of the tag ‘legendary’, some unquestionably influential in the development of post-war jazz in the region. The venues and recording studios may have gone, so too the musicians heard on this recording, what does remain, however, is the music, recorded and preserved either by chance or by design. 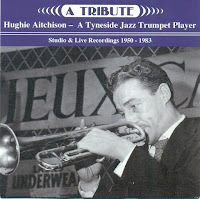 Hughie Aitchison’s son, ex-pat trumpet player Colin, is the man responsible for this CD project. The quality of the recordings is variable – this is to be expected given the vintage of these tracks and the circumstances in which they were recorded. The quality of the musicianship shines through with the individual sound of some of the musicians readily identifiable. 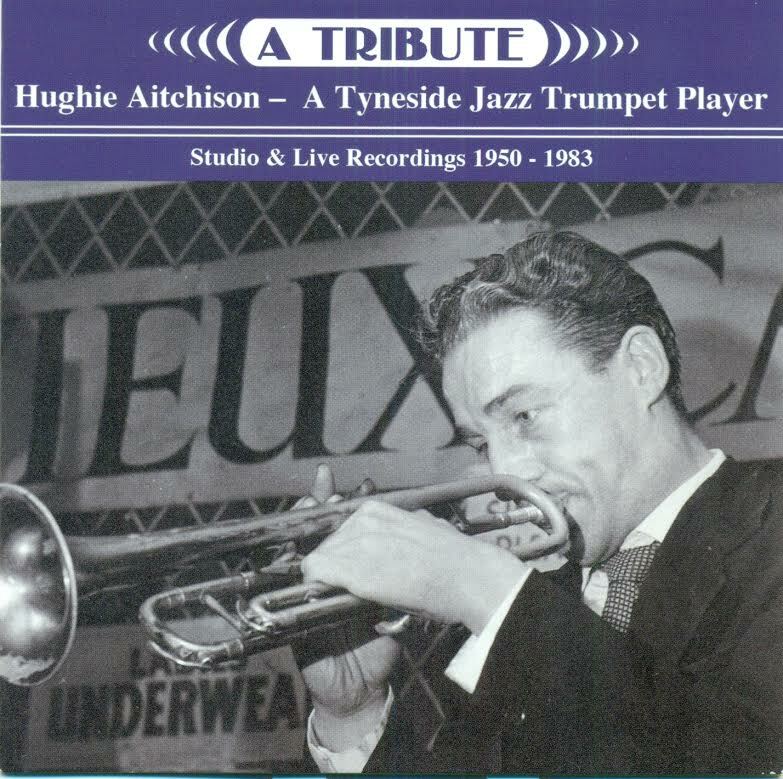 Franco Valussi, musician, and Steve James of RTHK Radio Hong Kong, provided invaluable assistance to Aitchison in the making of this CD.